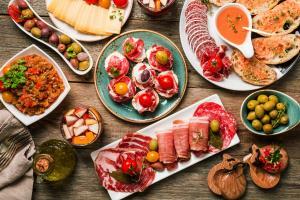 Spain has always been a popular tourist destination, especially for British travellers who are looking for somewhere beautiful and exciting to go on holiday. It is easy to understand the appeal of Spain. There are beautiful beaches to relax on, incredible flavours to sample, and unique cities to explore. One of the most popular sights to see when travelling in Spain is El Alhambra. 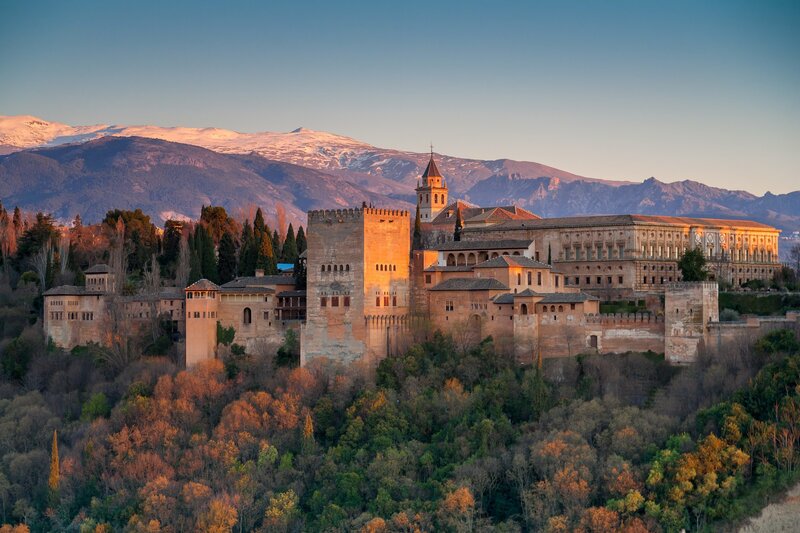 Located in Granada, the Alhambra Palace is beautiful, and also has a rich history behind it. If you are planning a trip to Granada and other cities in Spain, you should make the Alhambra Palace a must-see site. Before you go, it may be helpful to learn a bit about La Alhambra history, such as who built the Alhambra and how long it has existed. Below, we're sharing a brief overview of some of the most interesting facts about Alhambra history. Read on to learn more. The Alhambra Grenada was built in the ninth century, and its original purpose was as a military fortress. It wasn't until the thirteenth century that El Alhambra became the residence of the royal court of Grenada, and even after the royals moved in, the palace served as an important military fortress. As the years progressed, the El Alhambra fortress became a citadel. High ramparts and protective towers were added. There are many unique elements about the palace that you should take time to notice when you go to Alhambra. The architects of the palace were very detailed, and their artist focus plays a significant role in the popularity of El Alhambra today. For instance, the architects wanted to ensure that every space of the palace was covered with decoration. This includes the decorative arches, wall ceramics, plasterwork, and intricate wooden carvings that visitors can see on display. The palace also incorporates a special kind of column, that is unique to the Alhambra, and an impressive decorative vault. As a modern-day tourist destination, the Alhambra Granada is actually a complex that is made up of several different buildings. These include the Nasrid Palaces, the Carlos V Palace, the Alcazaba, the Medina, the Royal Cemetery, and the Gardens. The Alcazaba is the oldest and most historic structure on the Alhambra complex, but all of the buildings are worth exploring during your visit. The Gardens are also particularly beautiful and feature orchards and an outdoor amphitheater. Want to Learn More About Alhambra History? The best way to learn more about the Alhambra Palace, and in particular Alhambra history, is to plan a visit to see it in person. There is no replacement for actually being up close with the sights and atmosphere of a place. Before you go, you should know that limited tickets are available on a daily basis, so it is best to plan ahead. This is especially true if you are going to be visiting Spain during the most popular travel months. For more information about incredible tourist destinations throughout Spain, please feel free to contact us at any time.